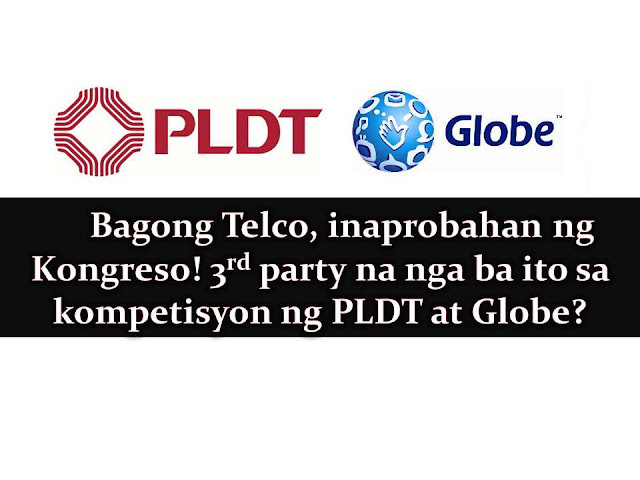 When we talk about telecommunication companies, two things comes first to our mind, Smart (PLDT) and Globe telecom, the two telecommunication giants in the country. But not anymore a few years from now. 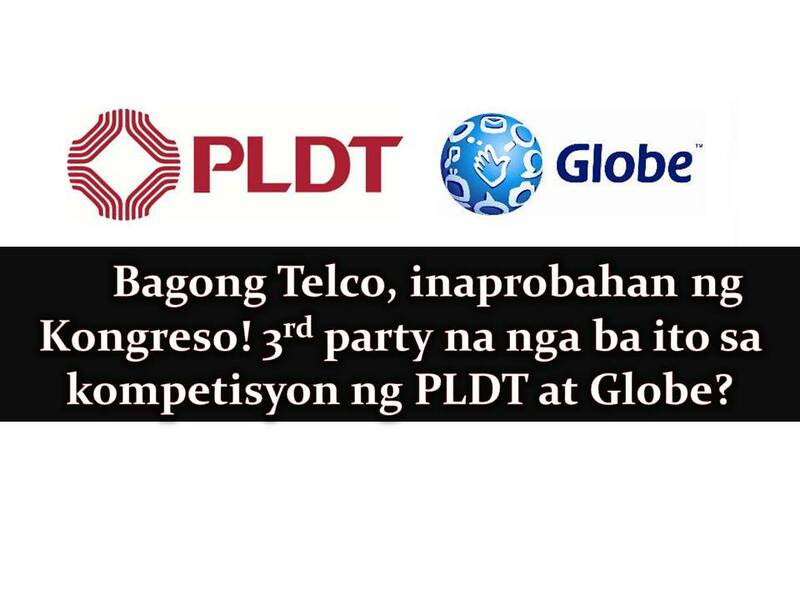 It is because Congress has already approved the application of this new potential telco in the Philippines. The name? - Avocado Broadband Telecoms. In the moment of writing, the company and people behind this telcos are not yet known. They don't have a website and so far, records about the company are not available. But their franchise was deemed approved after Republic Act No. 10895 was not immediately acted upon by the Office of the President and lapsed on June 30, 2016. According to the website of www.senate.gov.ph, the law originated as House Bill No. 5844 and was filed on November 2, 2015. It was passed by the House of the Representative on October 9, 2015, amended by the Senate on February 1, 2016, and which amendment was concurred in by the House of Representatives on May 23, 2016. On June 16 this year, the bill was submitted to the Office of the President and eventually lapsed into a law on June 30, 2016. Republic Act 10895 is also known as "An Act Granting The Avocado Broadband Telecoms, Inc. A Franchise to Construct, Install, Establish, Operate, and Maintain Telecommunication Systems Throughout the Philippines." In some news report, a certain Val Antonio Suarez is a Director and Corporate Secretary of the telecoms company since 2015. Atty. Suarez was also the President and CEO of the Phil. Stock Exchange from June 2010 to December of the same year. So far that's the only information regarding the Avocado Broadband Telecoms. Will Avocado be the third telecom player to give Smart and Globe some competition? Let's wait and see.